As I look around me today, I see so many young parents, trying to raise their children without the help of extended families. As a counselor, I can give you guidelines and tools to help you teach your children with love, understanding, and constructive encouragement. As your children are growing, small incidences can lead to a limiting belief that can hurt them throughout their lives. This can cause them to believe they are not good enough, they are not worthy, and that even if they try their best, no one will want them. These are the main limiting beliefs that come into our lives as children. Parent and child counseling can help you and your children. Finding those limiting beliefs while they are young can improve their lives now instead of waiting fifty years. Through counseling at Idaho Success Center, finding those limiting beliefs as a child can change their entire future with a belief system that they can do anything! It all depends on you and your family and children. There are so many ways to help children find happiness. 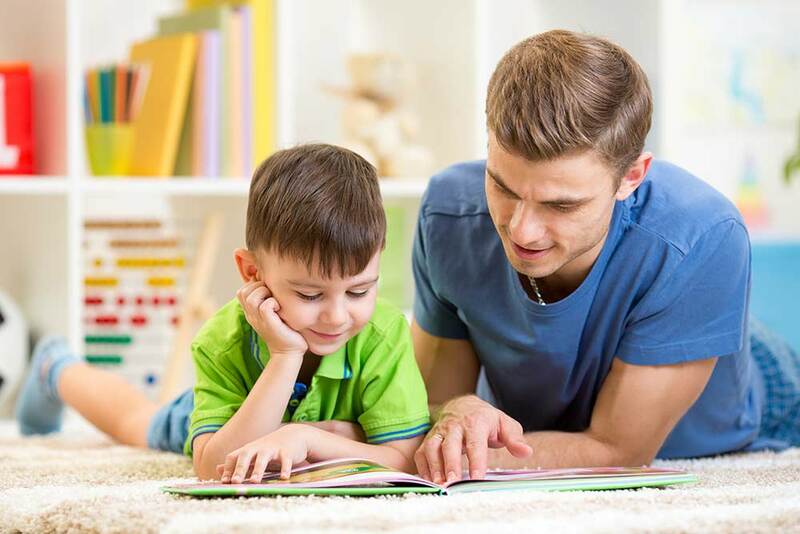 It takes practice and with parent and child counseling we can learn how to practice together. Limiting beliefs as a young child hears or sees or believes something that is an incorrect perception. Their minds hold on to that belief and may cause them problems for the rest of their lives. As a counselor, I can help them find those beliefs in their youth, turning their world around to true perceptions. Through counseling, we can help your children grow to be happy, healthy, adults. I would love to share with you my tools, my parents and grandparents tools, and new tools that I have learned from Life Coaching classes and seminars. I feel that I have valuable information and support to give you to help you on your journey with your family. Please call today. I offer a free consultation, either with or without your child. I can then move forward with you and your child or children.